April 20, 2019 to April 20, 2019 Celebrate the holiday with Horseshoe Bay Resort! Attractions include face painting, Easter egg hunt, popcorn, cotton candy, arts and crafts, and a petting zoo. 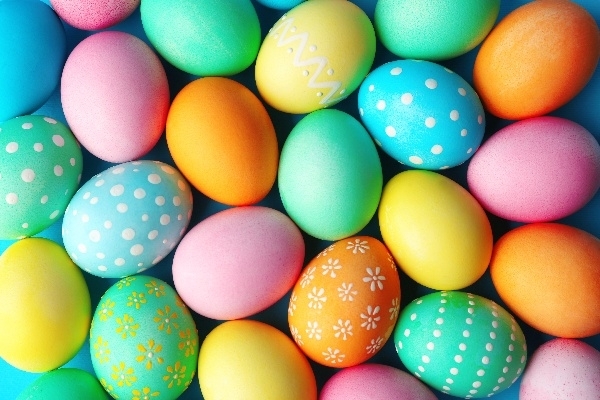 The Easter egg hunt will begin at 1:30pm for children ages 0-5 and 2pm for children ages 6-12. Event takes place on Palm D'or. $25 all inclusive per child.